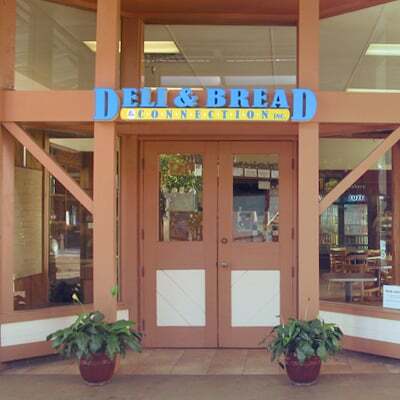 If you want the best deli sandwiches on Kauai, stop by Deli & Bread Connection in Lihue, HI. 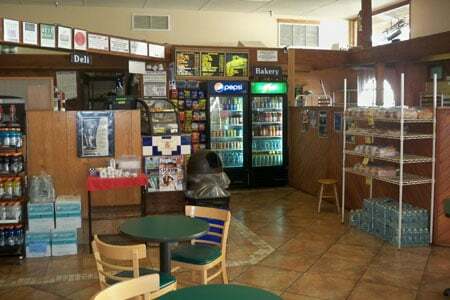 Our sandwich shop and bakery is famous for our Deli Exclusive and Specialty Sandwiches, Clam Chowder Bread Bowl, and more. Quality fresh ingredients in our home made baked breads create a sandwich where every bite is so enjoyable and delicious. 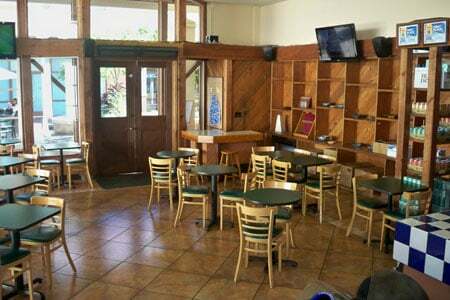 Conveniently located in Kukui Grove Shopping Center (on the Macy’s end), you’ll enjoy ‘onolicious’ meals in a relaxed atmosphere with plenty of great people watching. The aroma of fresh baked bread wafts into the open air mall from our shop. Dine indoors or out, or take a picnic lunch with you! 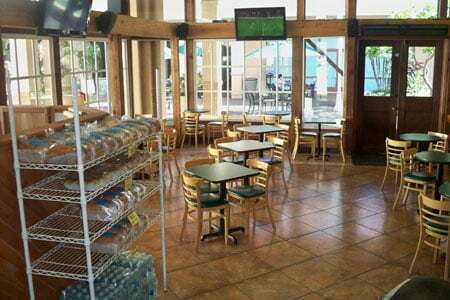 Our bakery is the home of Kauai’s famous oriental sweet bread and sweet poi rolls. Also, yeast and cake donuts are delivered daily by Daylight Donuts. For more information or take-out orders, call us! 808-245-7115.